Street Fighters For the unconventional CBR builder. I've heard that without fairings on my Cbr600f2 I will experience a ram-air effect that will cause it to run lean. To fix it, someone suggested taking the float chamber vents between carbs 1&2 and carbs 3&4, attaching them to a tee and running it into the airbox through a hole drilled in the underside just large enough to pass the hose through tightly. I want to do this correctly so I have some questions. Also, I was told by someone else that the cylinder 1 vacuum line should attach to the petcock and the cylinder 2 vacuum line should be capped. 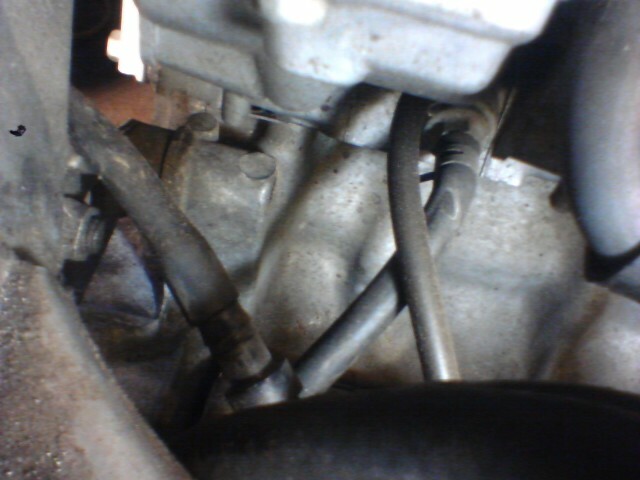 Right now the cylinder 1 and 2 vacuum lines are tee'd and that tee line leads to the petcock. How should this be? 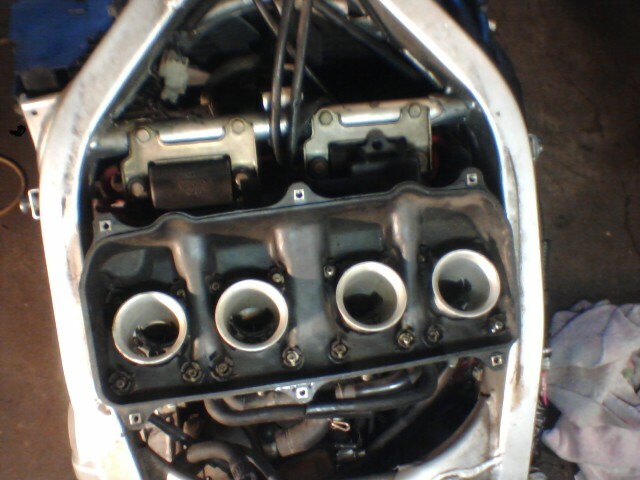 The two lines in this pic that are horizontal over the carbs are the ones that should be tee'd and brought to the air box right? 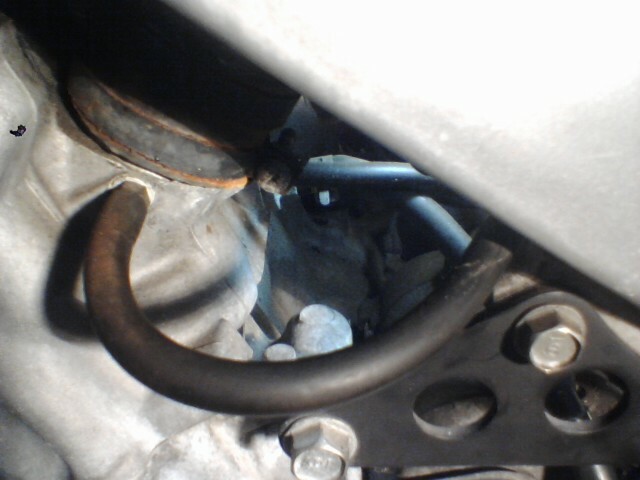 I plan on drilling the hole in this part of the airbox between cylinder's 2 and 3. Is this a good spot?